The proper equipment is decisive for eavesdropping. Whether structure-borne sound microphone, directional microphone, parabolic microphone, needle microphone, stethoscope, under-the-door microphone, room monitoring microphones, etc. : Almost every operation requires specific equipment. 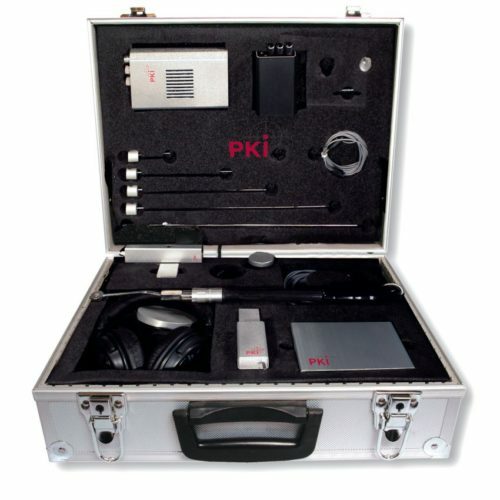 With our suitcase solution PKI 2515 we have assorted a practical range of special microphones and corresponding accessories. 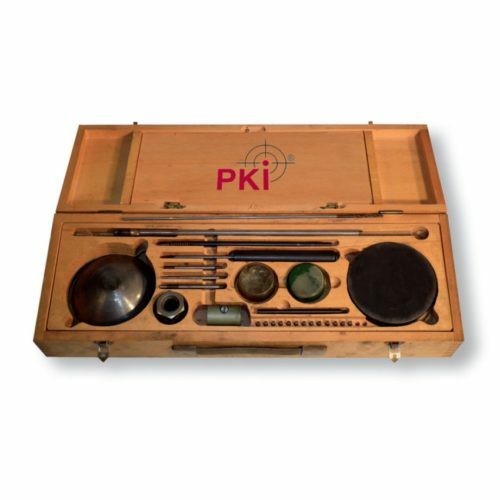 Besides tools to mount the equipment, a selectively adjustable audio amplifier, head- and earphones and a digital recorder are included in this complete set of matching components. The equipment is rounded off by different assembly materials from adhesives via different construction chemical products, such as plaster and rapid hardening cement, in order to install microphones quickly and above all well camouflaged. Delivery in an inconspicuous business case or, on request, in a rugged, watertight outdoor case. Scope of supply: Closed headphones with foam cushions for comfortable fit even during longer operations, earphones with extra long cable, toolset with drills, screws, various adhesives and adhesive tapes, shapeable synthetic materials, special adhesive elements, construction chemical foams, plaster, fine cement, acrylic colour chart, primer, etc.